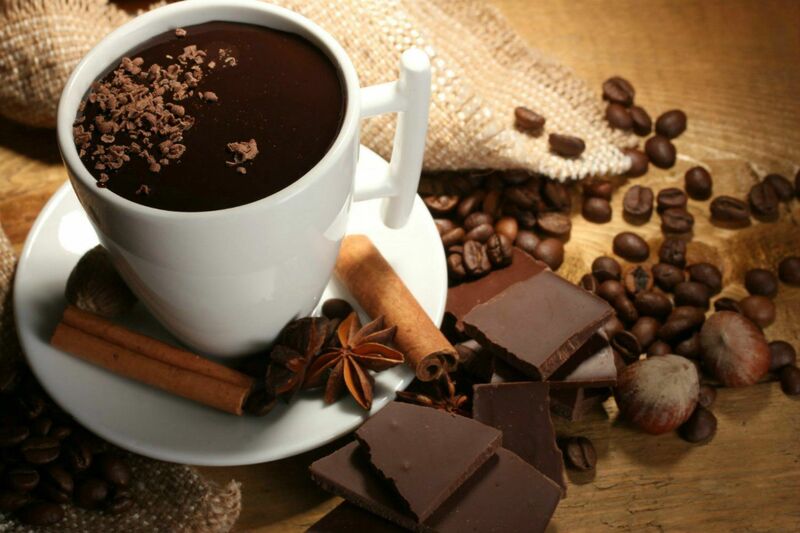 Mmmm, Coffee Coolers are a delightful treat for all times of the year, and can be created with any flavour your heart desires. 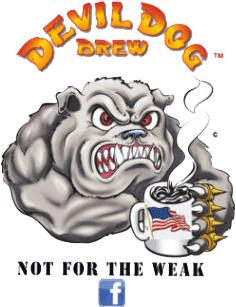 As promised, here is that recipe for the Coffee Cooler from Devil Dog. Now, just to be certain, I am going to say that whatever you add into your Cooler may possibly be adding sugar and calories that are never a part of the Devil Dog Brew Coffees. So to keep things on the lighter side - if you desire - be sure to use additions with low sugar and calories. Otherwise, enjoy and be creative after you try this one. I absolutely love having my Coffee Cooler poolside on a hot day as I float around on my lazy raft floatie, though I will admit, this is a year long coffee drink and I do indulge frequently in the hot tub at evening or night. Whether you are having a party, a few friends over for game night, or just for you, this Coffee Cooler is a splendid part of the event, making the common extraordinary! Here you are - enjoy!